The world renowned and best-selling Clermont Toyota Corolla can be seen on the roads virtually wherever you drive. This subcompact sedan’s infectious good looks, great fuel economy, and versatility have elevated it to the world’s most popular car and it’s not done yet. The 2020 Toyota Corolla was announced not too long ago with a redesigned exterior and interior on the way. A sporty new look and upgraded technology have us excited for a great start to the 2020 model year (especially with the Clermont Toyota Supra on the way as well). But, before we welcome the newest Toyota Corolla to the dealership, it only seems right to take a look back at how far the world’s most popular car has come. Today, Toyota of Clermont is taking you through the history of the Corolla. Check it out! 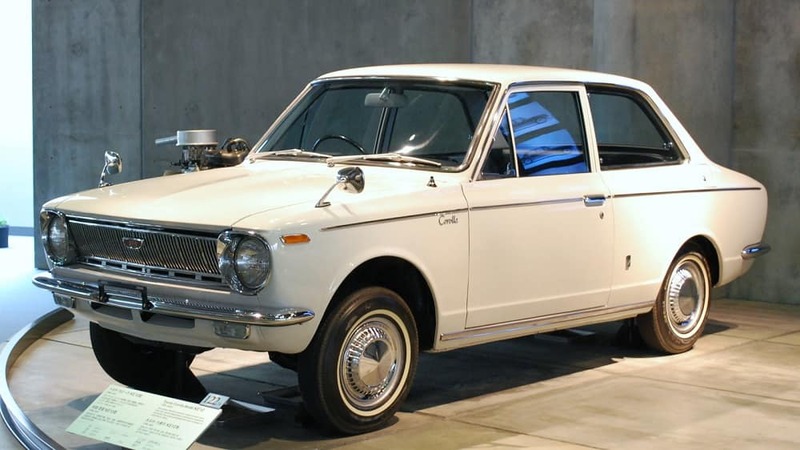 What began as a subcompact car and eventually became the world’s best-selling car, the Clermont Toyota Corolla began its first generation in 1966. The first model of Corolla sported either a 1.1 L or 1.2 L inline four-cylinder engine and had an MSRP of $1,700. They came most commonly as a two-door model and didn’t make it to the U.S. market until 1968. During the second generation (in 1974) the Corolla ascended to one of the world’s best-selling cars and has retained that title ever since. 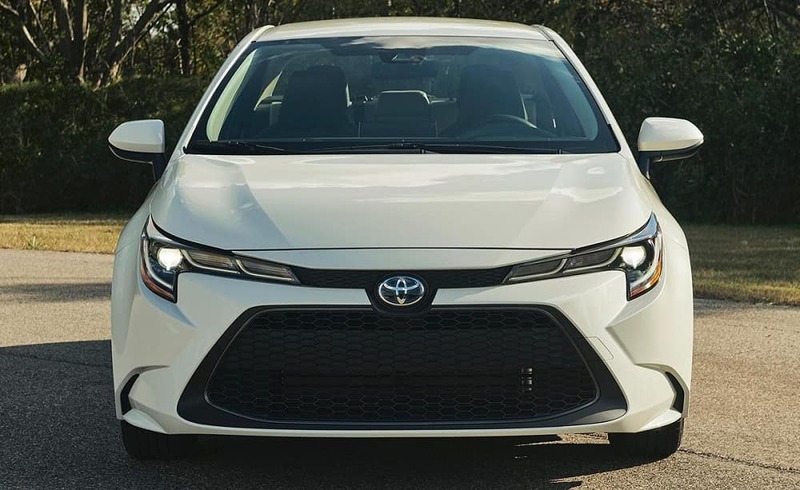 While “corolla” is a Latin term meaning “tiny crown,” the Clermont Toyota Corolla has shown that it’s truly the king when it comes to sales and popularity. During the Corolla’s third generation, models began to transition from a two-door to a four-door design and sported 1.2 L and 1.6 L inline-four engines. This generation marked Toyota’s greatest period of growth in the United States. The Clermont Toyota Corolla then saw eight subsequent generations of style changes in which the vehicle was re-engineered, re-modeled, and still remained popular throughout it all. The current generation of Corolla has seen the introduction of the stylish Toyota Corolla Hatchback. This take on the Clermont compact Toyota features a new design drawn from the Corolla iM, a 2.0 L Dynamic Force Engine, the new Entune 3.0 infotainment system, and much more. And now, we welcome the next vehicle in the tiny crown’s lineup, the 2020 Clermont Toyota Corolla! This new take on the beloved compact sedan features an overhauled design (the first since 2014), a 1.8 L 4-cylinder engine with improved horse power and fuel-efficiency, a lower stance, and an all new hybrid model (the first of its kind available in the United States). The 2020 model also brings a new paint color, Celestite Grey Metallic paint color, lowered front seats with new interior trim color options, and a new suite of safety features to the table. The new 2020 Toyota Corolla is expected to arrive to Toyota of Clermont during spring of this year! If you want to stay updated on the arrival of this best-selling Toyota compact sedan, give Toyota of Clermont a call at (352) 404 – 7000 today.